2층, 7/1/18 부터 입주 가능합니다. 키친세트, 샌트럴 냉난방 2 패밀리 홈의 2층이 랜트로 나왔습니다. 모든방은 깔끔한 나무 마루바닥이고 ,키친은 타일로 되어 있구요, 화장실 ,스테인리스 스틸 가전제품. 세탁기 건조기가 화장실에 설치 되어 있습니다. 보스톤에서 9 miles 거리 , 워터타운과는 1.8 miles, 캠브리지 엠아이티는 7.9miles 입니다. Bright and Sunny renovated 3 bedroom on the first floor of a Waltham 2 family home. Open kitchen layout with living room and recessed lighting. 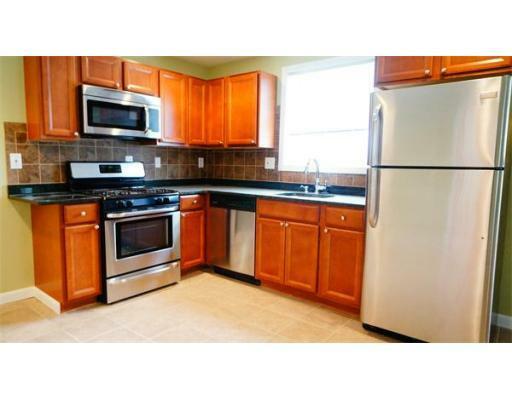 The Kitchen has stainless appliances and granite counter-tops. 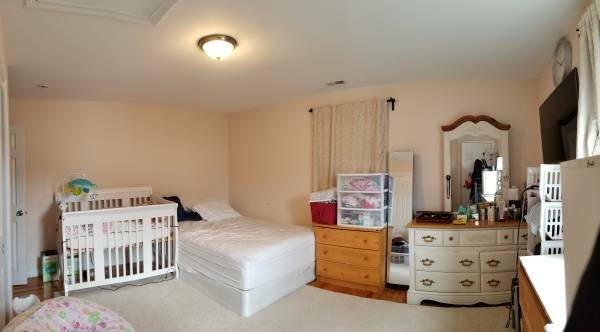 The unit has two equal sized large bedrooms with a third smaller one and all have ample closet space. There is central air conditioning, gas heat, and in unit washer/dryer. Detached garage with one parking spot are included in rent. Tenant is responsible for gas, electric, and water. Just a short walk to DRC swimming pool and Moody Street and public transportation- Everything just minutes away. [룸렌트] Exclusive!! $1,200 단기가능/가구 & 개인 화장실/케임브리지 Concord..
[룸렌트] Backbay에 있는 아파트 룸, 월 1180, 2~3월 부터 입주 가능!! 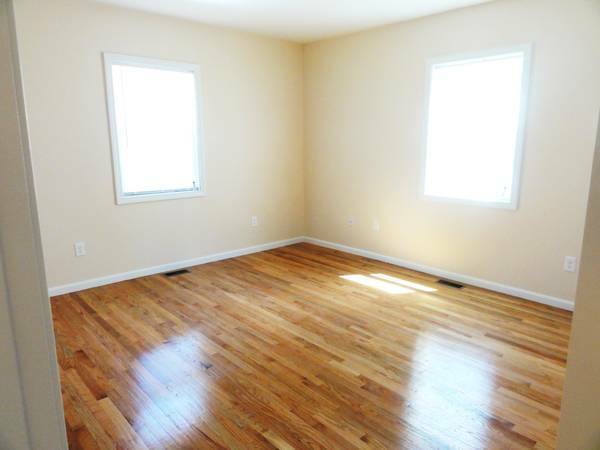 모든 비용 포..
[룸렌트] [Medford/Tufts] 새로 renovation한 1bed/Studio 사실분 찾습니..
[룸렌트] Brighton에 위치한 최고의 아파트, 방2개 화장실2개,월 3400불! 바로 입주 가능..
[룸렌트] 안전하고 교통좋은 벨몬트 룸렌트 및 홈스테이 합니다. Furnished 큰방하나 마스터룸..
[룸렌트] Exclusive!월 2700불 !! Brookline에 있는 아파트 /Great Posi..
[룸렌트] Hancock Village 계약 승계 주실 분 찾아봅니다. 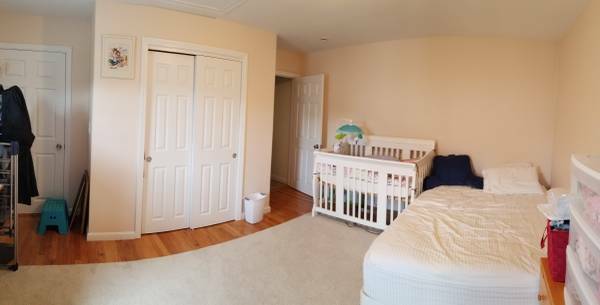 [룸렌트] 2 Bed & 1 Bath, Coolidge corner, Brookline (2000불/..
[룸렌트] 크리스마스 전후 일주일 정도 머물 곳 필요하신 분! [룸렌트] 100 Lovejoy 2017년 건설된 최신 고급 아파트 렌트!! 6층에 있는 2-BD/2..
[룸렌트] Room for rent( short term) luxury apartment. [룸렌트] Randolph $650 유틸리티 포함 - 기차역 6분 (Randolph Station),..
[룸렌트] Exclusive!! 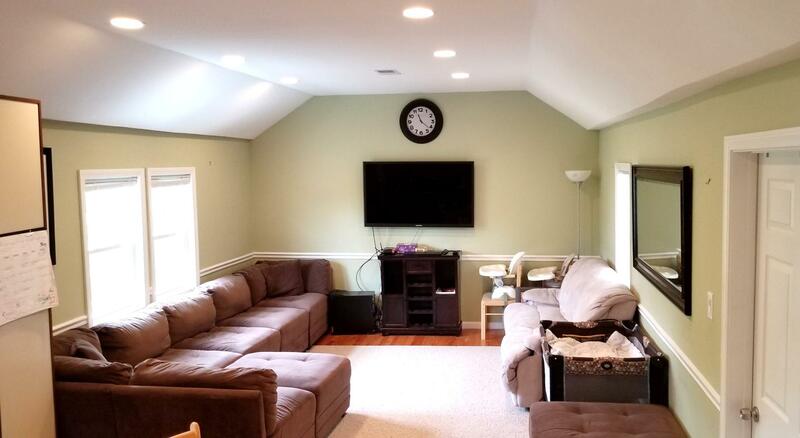 Cambridge/장.단기 렌트/최고만의 인테리어/가구완비/'6월 &..
[룸렌트] Furnished bedroom short term in a 3 bedroom apartm..
[룸렌트] Exclusive! 7월/부부 Suite/Cambridge West 방3개/3bath/각방..